We should point out that these tools aren’t free. The three options above have various pricing plans, but range between $ 25-$ 49 per year. When you think about it, that’s a small price to pay to grow your email list with engaged subscribers who want to hear from you. Heyo. You can try it for free, but plans start at $ 25 a month. We found several promising case studies that support Heyo. Lilly Pulitzer used Heyo to run a contest. They gave away 50 diaries, which the company sells. The campaign resulted in 9,000 emails captured, 2,000 of those were captured from a mobile device. Woobox. Users say it’s easy to navigate. You can try it for free, but plans start at $ 15 a month. This program works with other social media channels as well, so you’ll be able to launch contests on several platforms. 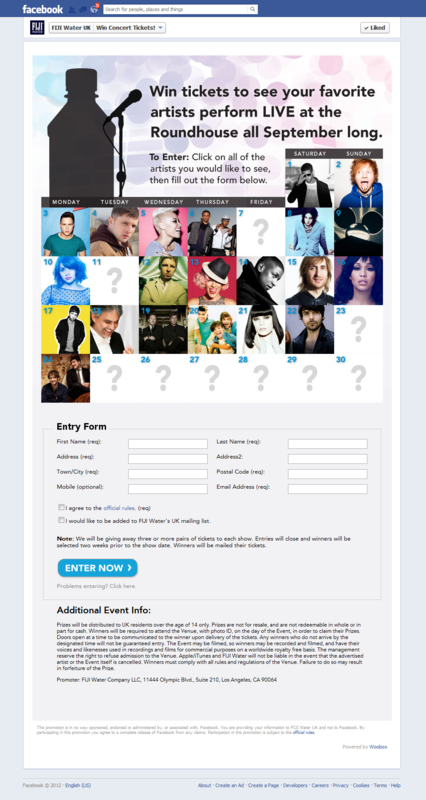 Here’s an example of a contest created from Woobox. The post 4 Effective Ways to Increase Email Subscribers [GUIDE] appeared first on VerticalResponse Blog.